BeeChicas: Bee a lazy gardener! Create a smorgasbord for pollinators in unexpected areas! Picture a lawn full of low growing blooms and forgotten corners filled with life. Learn which host plants caterpillars munch on. Create a haven for a multitude of butterflies, bees and other pollinators. We will make root cuttings of bee friendly herbs for you to take home for your garden. Our motto is to make meadows, not lawns! Registration required, all ages. Adult supervision required for children under 12. This program is part of several Seed to Table events and services at the library that focus on sustainable living. 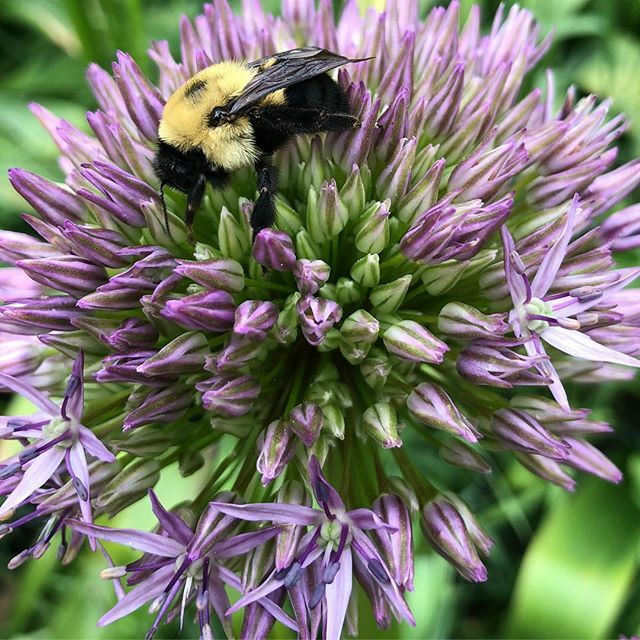 https://boulderlibrary.org/seed-to-table/ Check the BeeChicas' instagram feed and Boulder Library Hives #beeliterate!